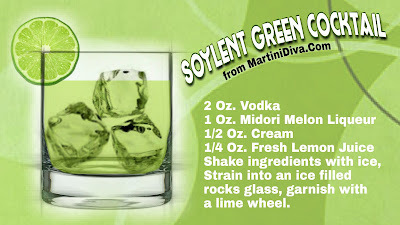 Today is #SoylentGreenDay. 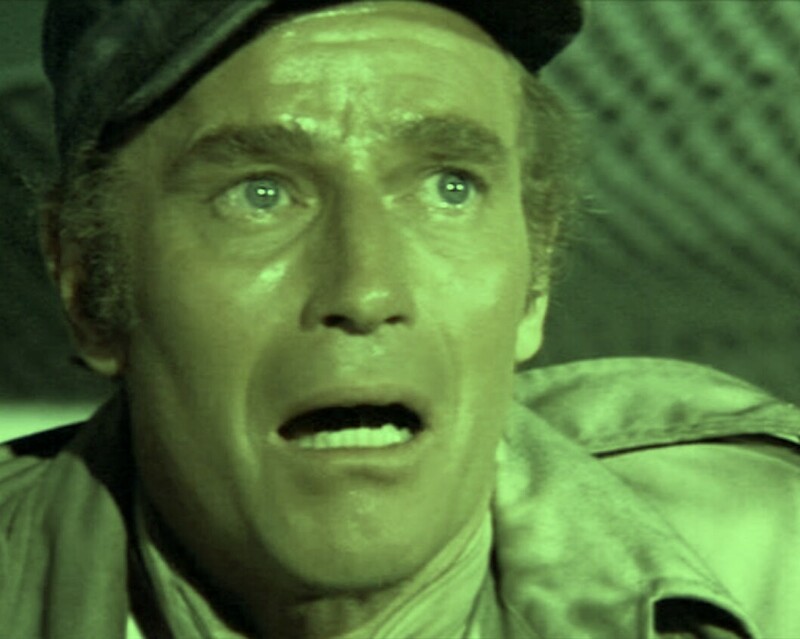 Yes, there IS a Soylent Green #Cocktail. No, this is not an #AprilFools joke!